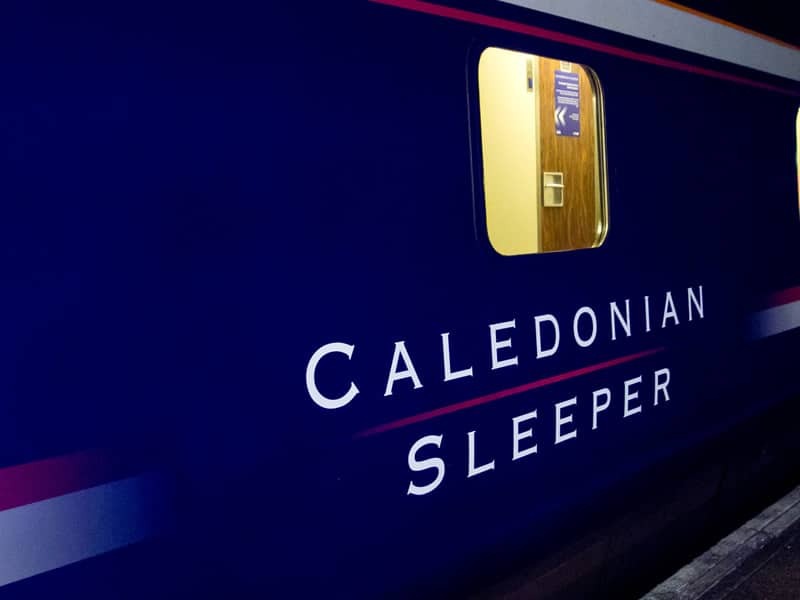 This short break featuring return rail travel on the Caledonian sleeper train from London is perfect for the city golfer looking for something a little different. 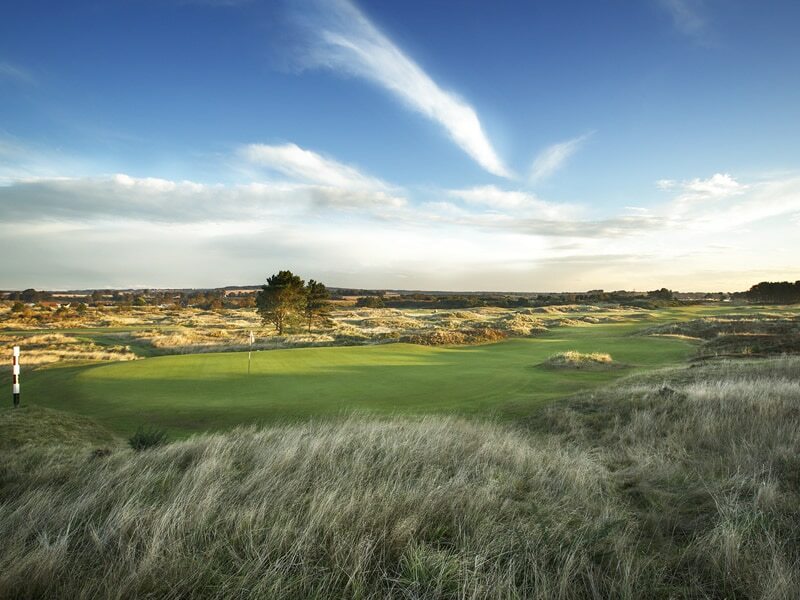 Come and play over the 3 courses on Carnoustie Links including the world-famous Championship course, host once again to The Open in 2018, with the addition of the Open Qualifying venue of Panmure over 2 full days. 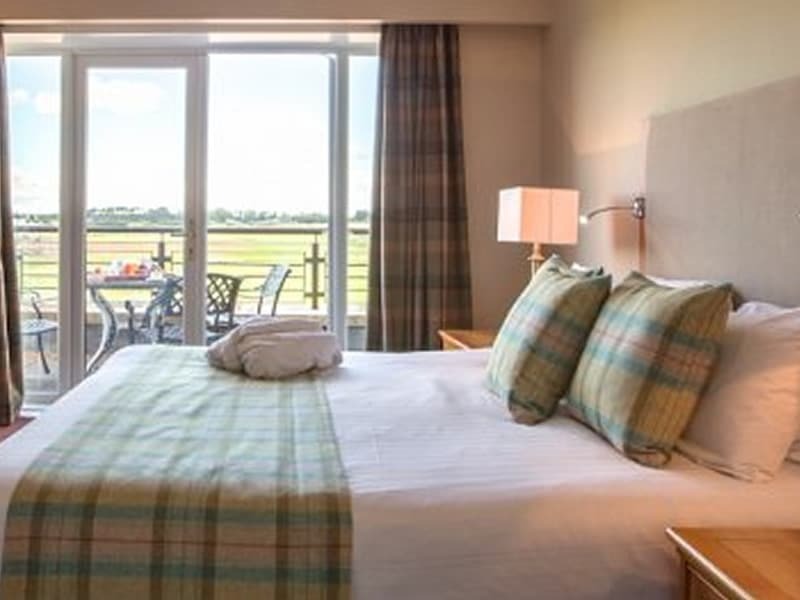 After an overnight journey, have a relaxing breakfast in the classic surroundings of the Carnoustie Golf Hotel & Spa before a round on one of the 3 links courses at Carnoustie. 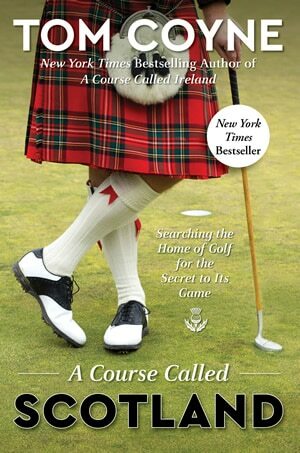 In the afternoon play again over one of the other on site courses or Panmure. 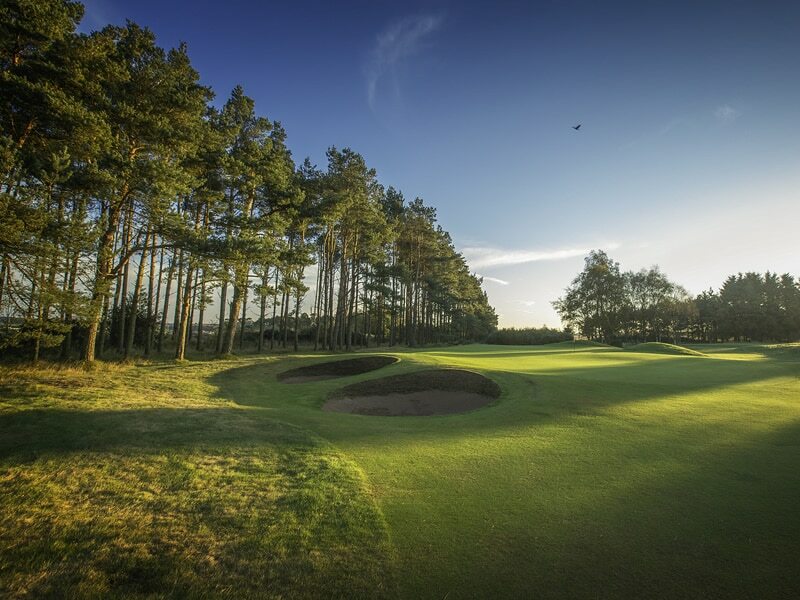 After a relaxing evening in the hotel, play another 2 rounds of golf on the remaining courses before meeting the sleeper train later in the evening for your overnight journey back to London.